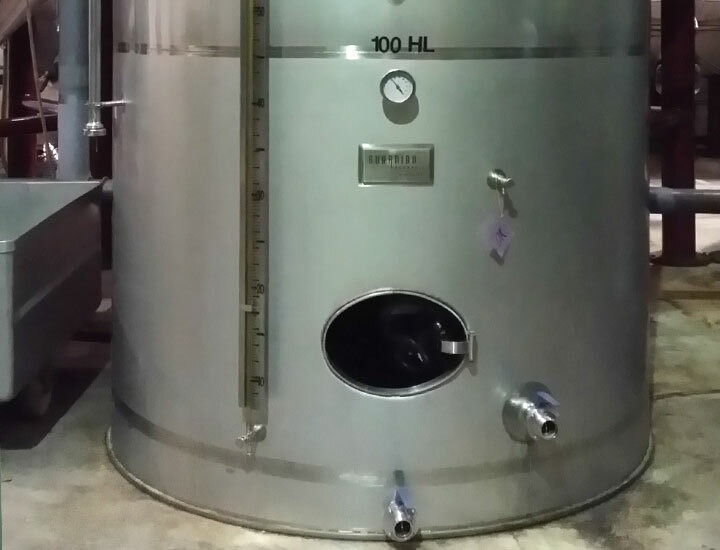 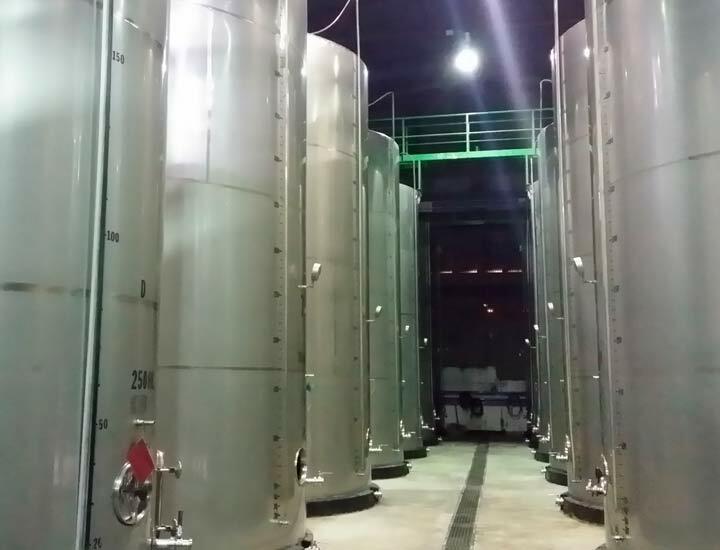 Control levels in storage tanks by stainless AISI316 float level in the wine industry sector in Spain. 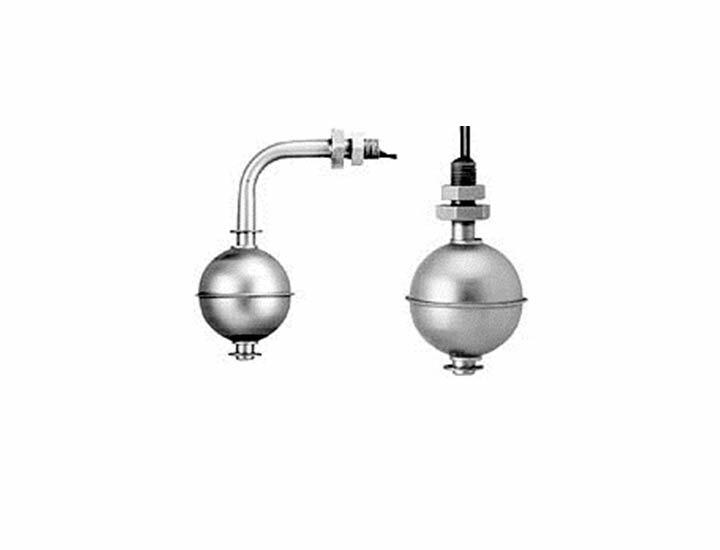 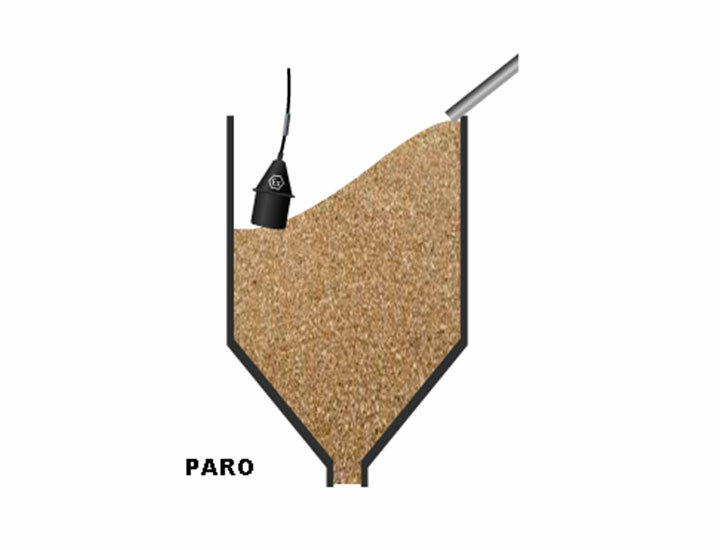 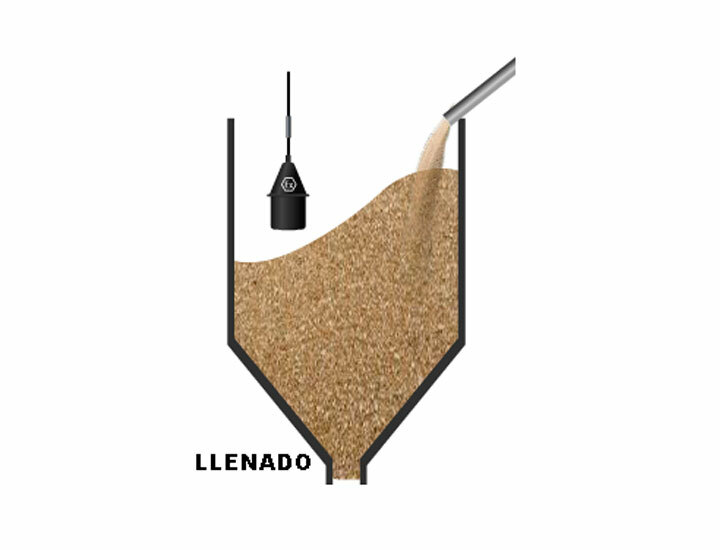 Stop load of cereal silos, through a mechanical sensor for level control of bulk solids. 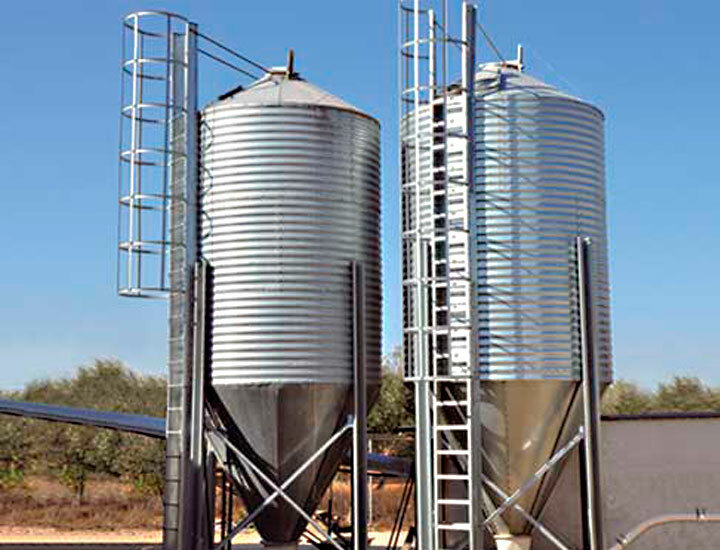 Simple, safe and economical technology.